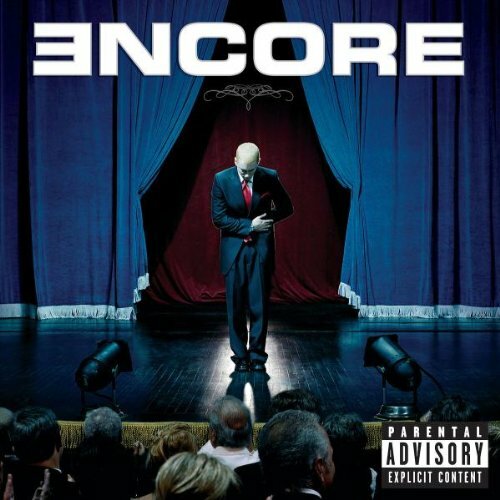 Download "Eminem - Spend Some Time (Feat. Obie Trice, Stat Quo & 50 Cent)" for FREE!! !